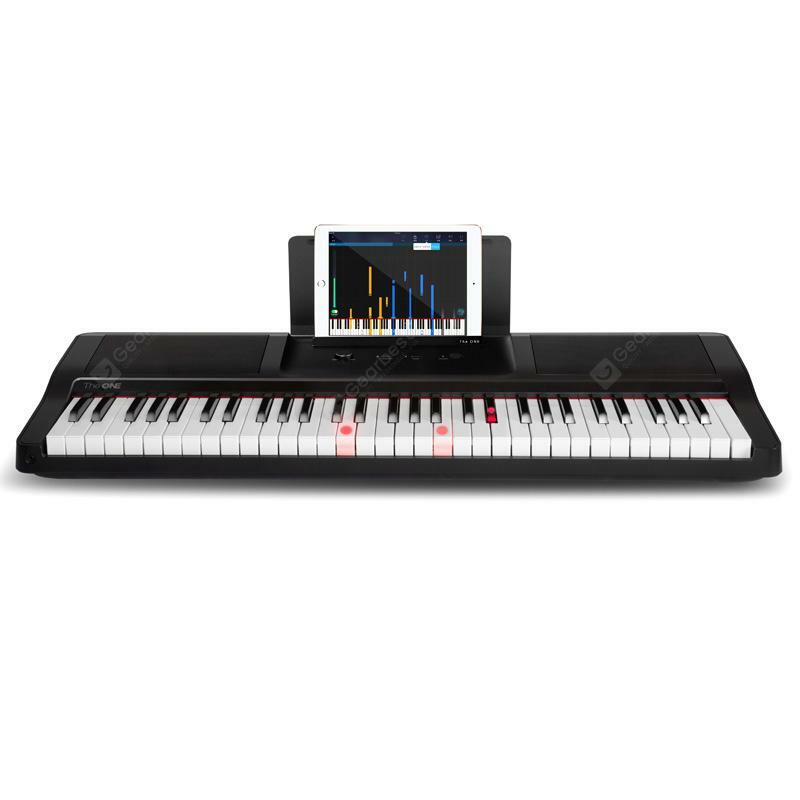 TheONE TOK1 Smart Electronic Organ from Xiaomi Youpin Beginner Music Instrument - BLACK w cenie $279.99 | Chińskie kupony rabatowe, zniżki i okazje! TheONE TOK1 Smart Electronic Organ from Xiaomi Youpin Beginner Music Instrument – BLACK! Teraz w promocyjnej cenie $279.99 Cena regularna to: $435.96, zaoszczędź i skorzystaj z kuponu na gearbest! Informacje o dostawie: Ship between: Mar 05 – Mar 06, Estimated Shipping Time: business days Order Processing Time may require a few days. Once dispatched from warehouse, Shipping (or Delivery) Time depends on the Shipping Method.